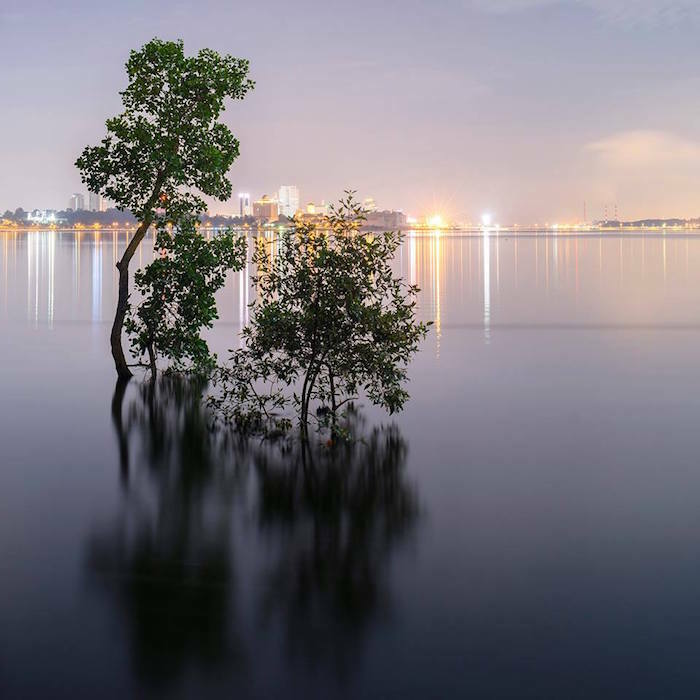 To chance upon a pocket of space in land-scarce Singapore is to have fortuitously arrived at an in-between moment in the city-state’s relentless urban march—a pause after something was demolished; a pause before a construction site emerges. In that moment, the land is emptied but not empty. The urban fabric has opened up a space for contemplation: to think outside the boundaries of a city so neatly delineated by its state planners and real estate developers. As Singapore builds itself up to house a projected population of 6.9 million people by 2030, such temporary voids offer us a momentary frontier of possibilities, before they become concretized as urban structures again.